If you don’t believe that Iran is close to assembling a nuclear bomb because of the agreement reached by Barack Obama’s administration, think again. 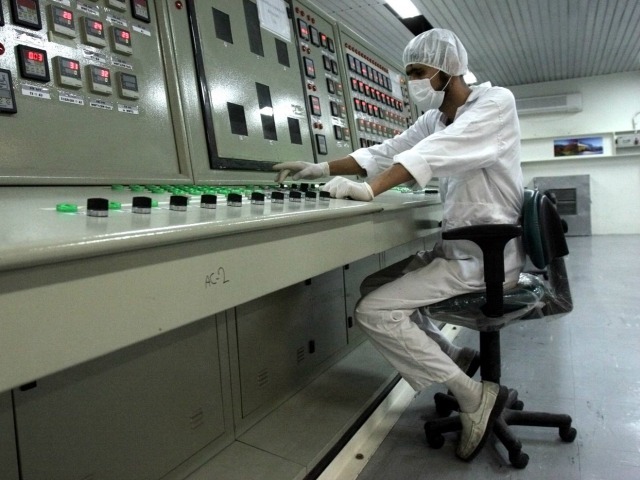 The reason for this is simple; most of the time required to make highly enriched uranium comes in the early stages. 90% of the effort is expended to reach the 5% level, 98% to reach the 20% level.